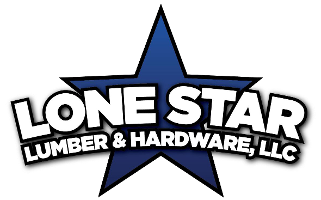 Use the top tools for the job when you shop with us at Lone Star Lumber. 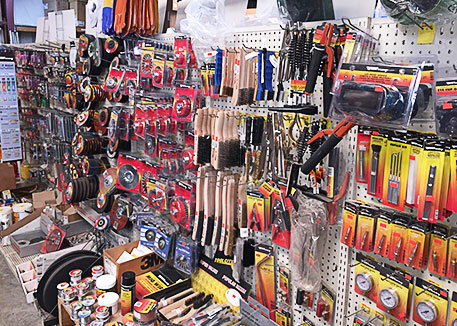 At our store, we carry a complete collection of products to fit the needs of your project. Our selection of air fittings and welding supplies in Ingleside, TX, includes options from the leading names in the industry today. Visit our store to find the right accessories for your upcoming job. Receive top quality results for your repair work when you use the same tools that the professionals do. Our team proudly offers a series of product options for each of our customers.